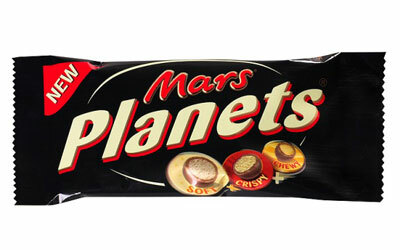 Mars is a world-famous chocolate bar that originated in England in 1932. 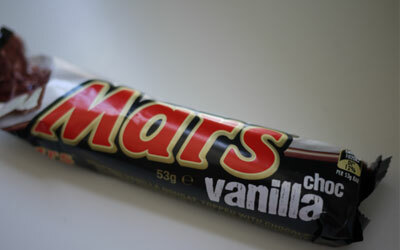 It was founded by Forrest Mars, the son of Frank C. Mars, a famous candy maker in the US. 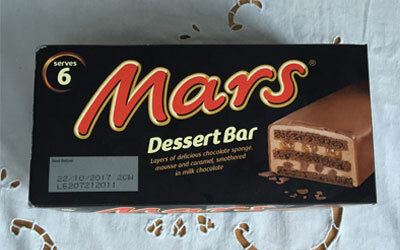 Forrest leased a manufacturing plant in Slough, England and hired 12 people to begin creating a chocolate bar with nougat and caramel dipped in rich milk chocolate. 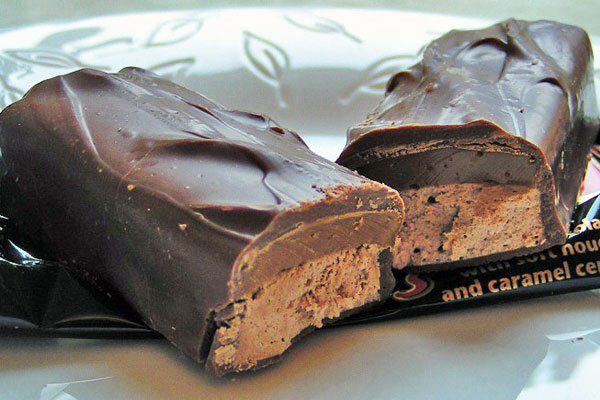 This was created in similarity with the Milky Way bar, another famous chocolate his father created. 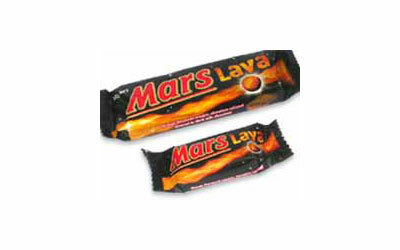 Over the years, the contents of the Mars bar changed as it was spread worldwide. 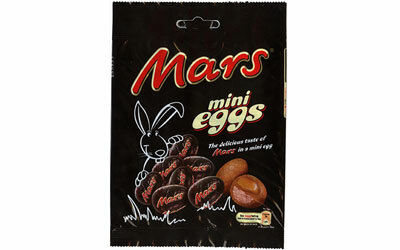 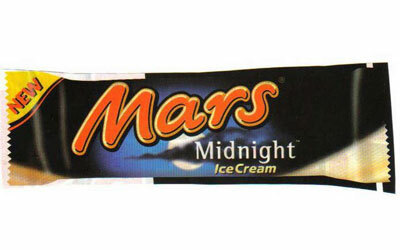 It was initially packaged in a black plastic wrapper with the word Mars in red bold font with gold edges. 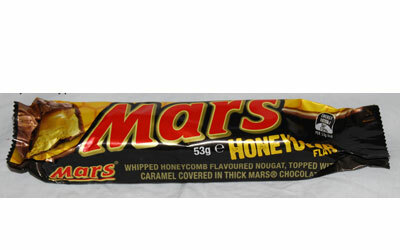 This ran for several decades until the Mars bar entered an overhaul in 2002 and was reformulated. 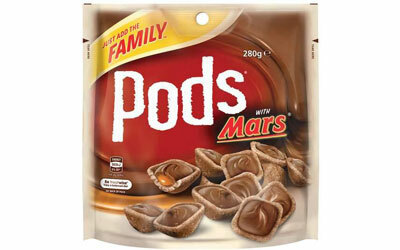 Its logo was also revamped and had a more cursive lettering. 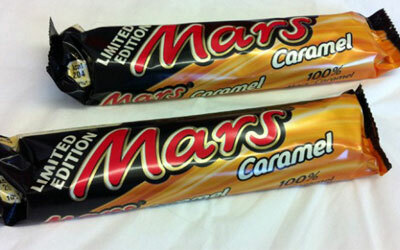 The price for each Mars bar also increased. 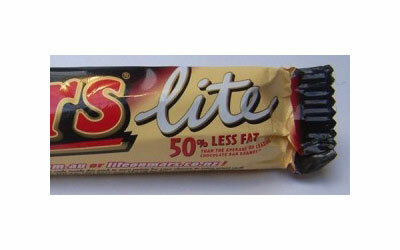 The formula was changed a bit with a lighter nougat content and a thinner chocolate cover. 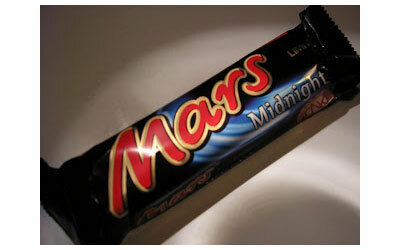 The whole weight of the Mars bar decreased ever so slightly. 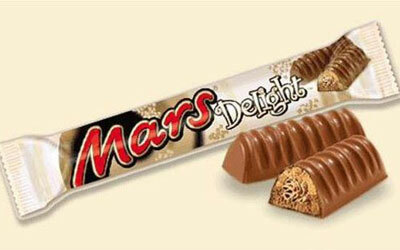 They also started using the slogan, “Pleasure you can’t measure”. 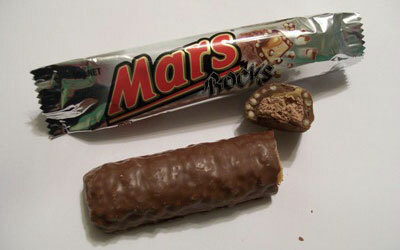 Various sizes of the Mars bar were also produced. 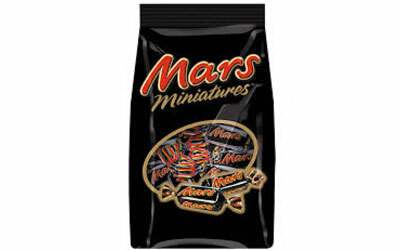 They released a 19.7-gram miniature version and a 36.5-gram Snack Time version in 2008. 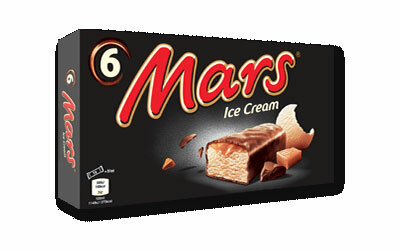 The regular Mars bar weight is at 58 grams. 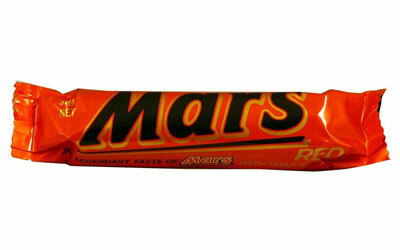 For the heavier consumer, Mars also created a King-Size version at 84 grams. 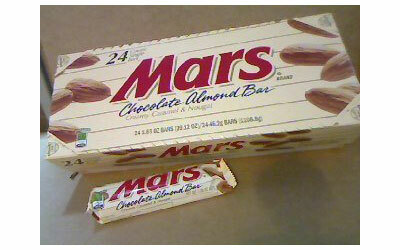 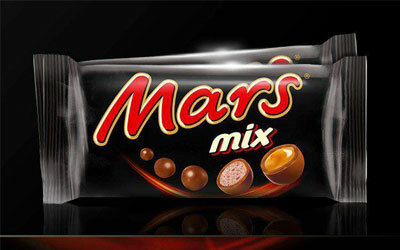 This was recreated to be a Mars Duo which weighs the same but contains 2 smaller bars instead of a huge piece. 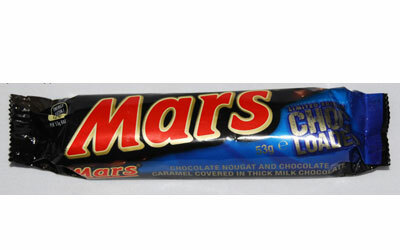 A regular Mars bar contained 260 calories.